Regardless of how we have approached Lent so far, we must not become paralyzed with a sense of obsessive guilt for not living up to a standard of perfection, for not making ourselves worthy of the mercy of Christ. 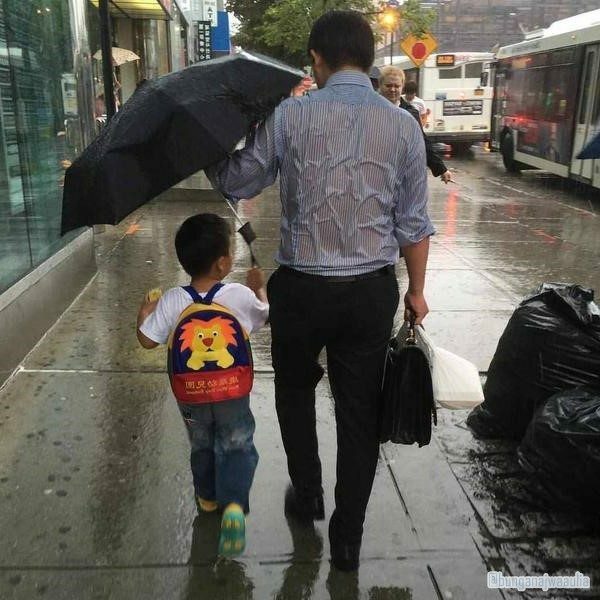 To do so is simply a form of self-centered pride, for it is impossible to earn grace as a reward for good behavior. Becoming great among the Lord’s servants means laying down our lives for others, lowering ourselves by placing the needs and interests of others before our own. That is the opposite of a self-centered obsession to prove that we are worthy of anything. 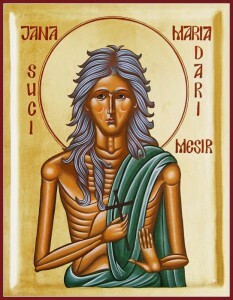 St. Mary of Egypt was not like James and John in trying to use the Savior to get what she wanted. Instead, she freely obeyed a divine command to turn away from fulfilling her obsessive desires by uniting herself to the One Who offered His life as a ransom to free us all from slavery to sin and death. Our Lord’s disciples ultimately found victory over their passions in different ways, for they had to learn that greatness in the Kingdom comes through selfless service to the point of suffering and death, not by yearning after what the world calls power and success.